Carry on, commuters, and tweet us any new happenings on Muni or BART. Our Twitter followers on the ground are reporting that there is smoke filling up the Embarcadero Station as of 5:13 p.m. today and that the station is closed. 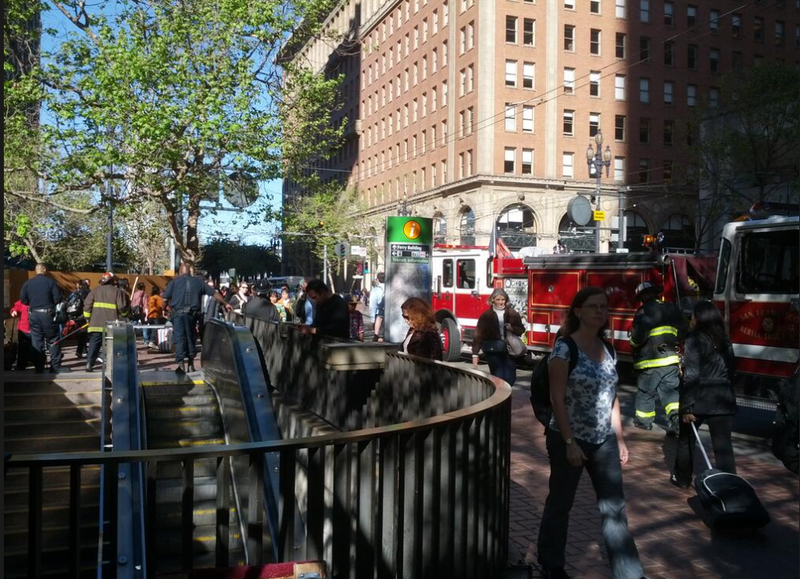 Firemen are going into the Embarcadero BART station. A small puff of smoke was seen, but other entrances don’t look blocked. Are you on the scene? Tweet us @munidiaries and let us know what’s happening!